Books are capable of inspiring people to higher achievement than we might imagine. Some of our greatest advances come in times unexpected. With purpose and pre-determined goals serendipitous events are attracted to us. For a youth determined to bring himself or herself to real life change is rare. Occasionally, a story clamours for our attention when a very young child enters the spotlight for outstanding achievement. At age 12 Earl began seriously to find answers to his questions about why some seem to have "everything" and others lived in poverty. Persisting in his search for 17 years led to reading countless books for clues to radical change he wanted. At age 29 he finally found his answer. For everyone familiar with his secret to success this "Greatest Discovery" attests to the power of purpose. 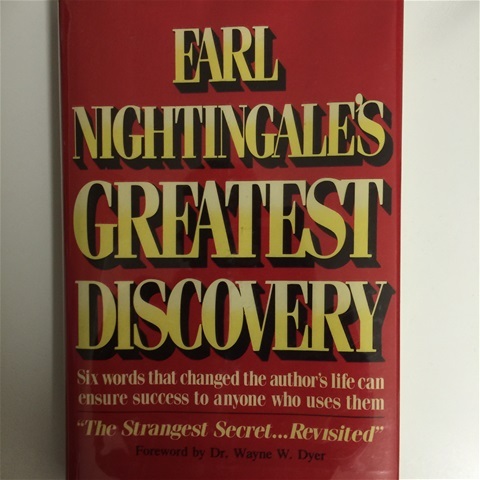 If you heard his recording "The Strangest Secret", you'll be eager to read his book, Earl Nightingale's Greatest Discovery. 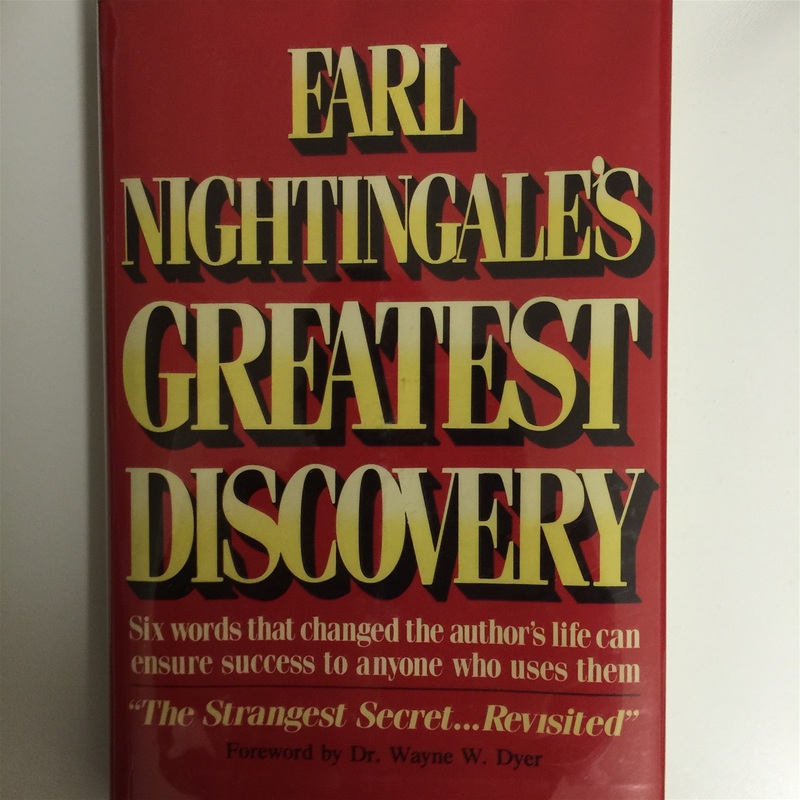 You can obtain a copy on the website: www.earlnightingale.com. Great read!